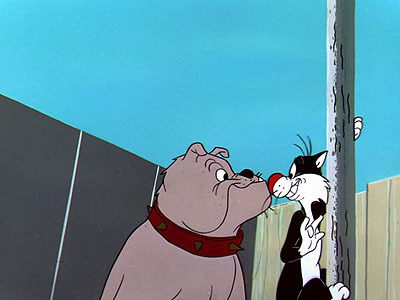 CARTOONS - COMPARE - FILM GRABS - PURCHASE? The year 2001 was a strange time to be a Looney Tunes fan. 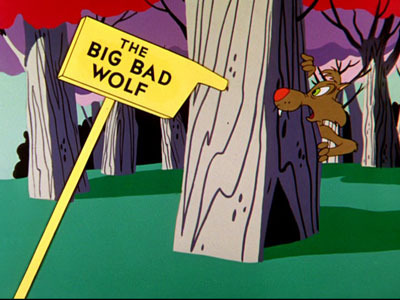 The entire cartoon library was now being shown exclusively on Cartoon Network, which meant for the first time in almost a half-century no classic Warner Bros. animation was being seen on either local or national broadcast television. The cable channel gamely tried to make good use of its recent acquisition with a renewed focus on the history of classic animation, including airing a somewhat risky prime time special called Toonheads: The Wartime Cartoons and announcing grand plans for that year's "June Bugs" marathon to air every single Bugs Bunny cartoon in order--plans that were unfortunately altered when it was decided that twelve Bugs shorts were considered to be too controversial to broadcast. The characters' television prospects didn't fare any better with the summer premiere of Kids' WB's new Saturday morning program, the crassly derivative preschool series Baby Looney Tunes. As impossible as it may sound, the iconic Looney Tunes stars were starting to slip from the public consciousness. Just five years after its release, the hit movie Space Jam was already becoming a distant memory--both by the general public that had simply moved on and by the animation fans who were trying very hard to forget about how embarrassing it was--and Warner Bros. had done very little work on any sort of follow-up. The company's Mil-Looney-Um marketing campaign from the year before was as big of a bust as actual Y2K hysteria. 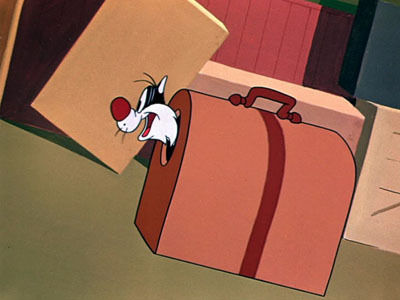 Warner Bros. hoped to revive awareness for the brand by launching a new kid-friendly Looney Tunes web site with exclusive Flash-animated online shorts like the Survivor parody Toon Marooned, but without any mass media project to tie it all into, the site was hardly a go-to destination. 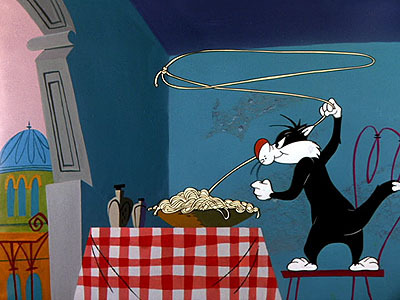 Ironically, the biggest news behind the scenes had only minor effect on the Looney Tunes franchise, as the beginning of the year marked the completion of America Online's purchase of Time Warner for $162 billion. 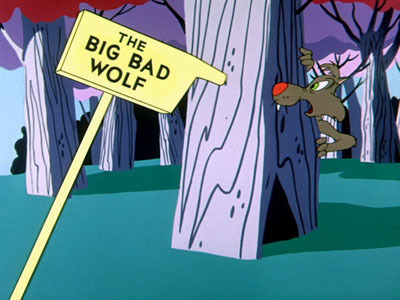 Little changed as far as the company's plans for exploiting the cartoon library, such as they were. Perhaps the biggest immediate impact was the closure of the Warner Bros. Studio Stores retail chain throughout the year, which meant the characters were without another avenue of mainstream exposure to keep them in the public eye. Fans hoping to seek refuge in the world of home video faced at best a mixed bag of delight and disappointment. In June Columbia House continued its mail-order series of Looney Tunes: The Collector's Edition VHS compilations by releasing five new volumes, with one or two digging somewhat deep into the Looney Tunes catalog...or as deep as a giant PR-minded corporation would allow. Things were a little grimmer, though, on the general retail side. 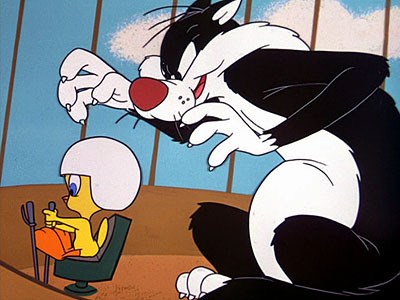 Warner Home Video's Looney Tunes Presents video collection, launched a few years before, had quietly ended after failing to attract consumers with its Disney-like clamshell boxes and "safe" cartoon selections. 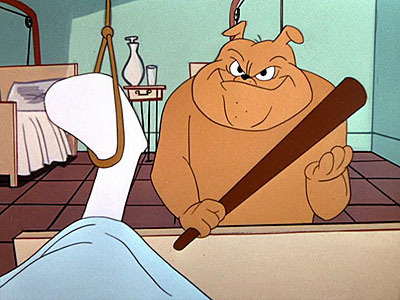 And there was the continuing question of why the Looney Tunes cartoons had yet to see a DVD release, especially at a time when other Warner-owned family properties such as Tom and Jerry, Scooby-Doo, and Batman were showing up left and right on snapper cases. 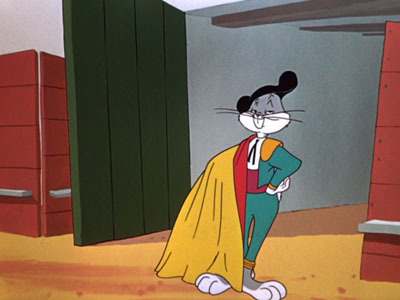 All studio representatives could offer consumers was the vague, open-ended promise that Looney Tunes DVD were coming--when and how exactly, nobody knew. 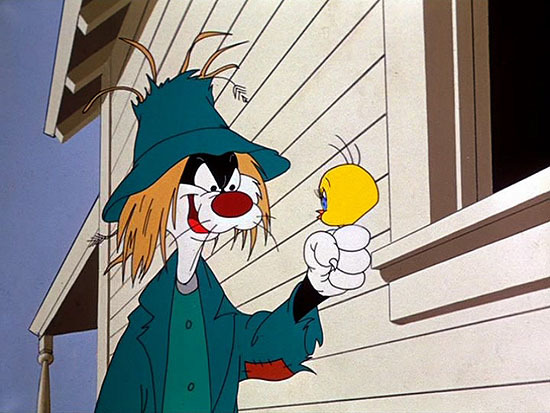 But unbeknownst to anyone, Warner Bros. was already in the process of remastering its cartoons for eventual DVD release--and the public would finally get to see these efforts throughout the year via a trio of discs released only in Japan under the banner of I Love Tweety. 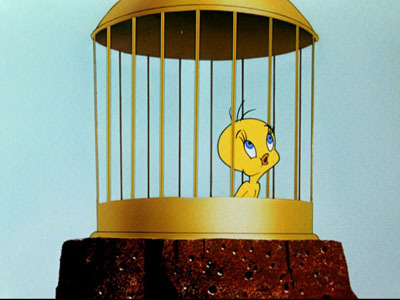 It is unknown exactly why such attention was focused on Tweety. 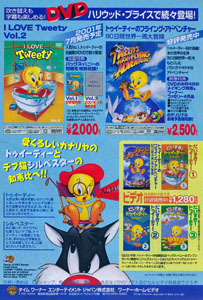 Surely, the character was still highly popular in terms of licensing, but there was little indication that he was experiencing any sort of renassiance in Japan--the only thing that might have boosted his visibility was the March release of Tweety & the Magic Gems, one of the inaugural games on the Game Boy Advance upon the system's launch in the country. Granted, culturally Japanese consumers rarely care if a property is considered "old." 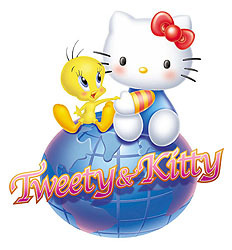 There doesn't always necessarily need to be a brand new movie or television series to keep a franchise fresh and marketable like there does in the United States, so it's possible that Tweety was just riding a wave of nostalgic popularity like so many other evergreen characters and brands have done. 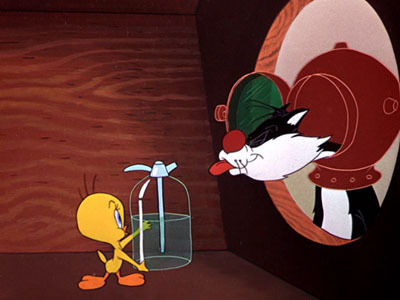 Or, cynically, the push could very well have been intentional and Warner Bros. might have simply looked at Tweety as the company's way to break into the growing industry of kawaii-styled merchandise in the country. 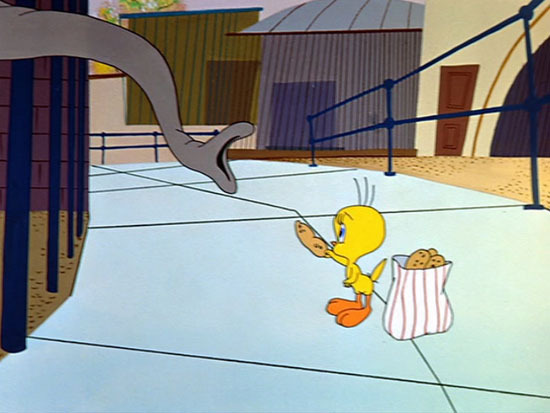 After all, it probably helped that, well...Tweety is pretty cute, and if there's one thing that Japan goes nuts for it's cute cartoony animals. 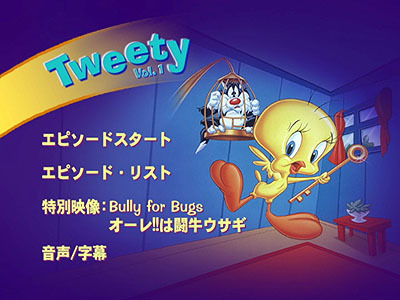 The Tweety focus technically began on February 23 with the DVD debut of Tweety's High-Flying Adventure, the direct-to-video animated movie from the previous year that was only (and curiously) released on VHS in the United States. 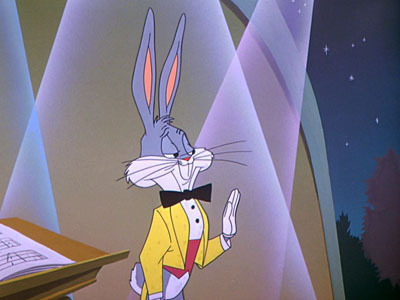 The Japanese issue of the movie marked the first Looney Tunes product ever released on DVD. 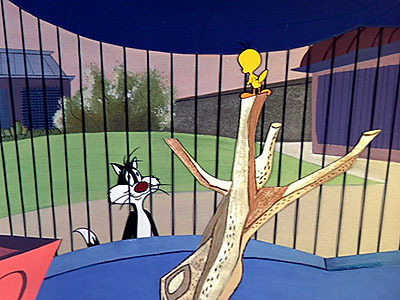 Strangely, American fans would have to wait another six years for a stateside DVD of Tweety's High-Flying Adventure, but compared to the actual original theatrical shorts the movie was hardly considered essential viewing. When word came out that Japan was about to see the release of an actual Looney Tunes compilation on DVD, fans were at best puzzled. 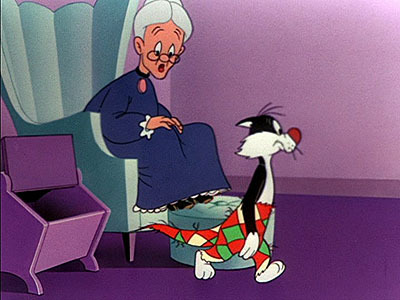 For several years Warner Home Video had been telling both press and consumers that the cartoons were simply not ready to be put onto disc, that extensive remastering work still needed to take place, and that the label was saving the eventual debut of the franchise on DVD for just the right time in order to do it justice. Even as I Love Tweety Vol. 1 finally hit stores on April 6, there was still no update on whether anything concrete was in the works for the United States (or any other country, for that matter). Warner's Japanese division had a full year of releases mapped out, frustrating U.S. collectors who were getting desperate for anything and being told nothing was on the horizon. 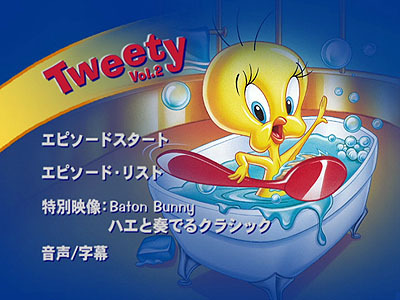 A flier was included with the first collection, announcing a July release date for I Love Tweety Vol. 2 and a November release for Vol. 3. 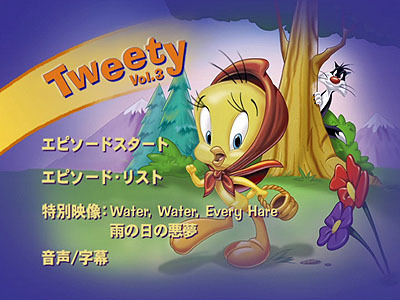 Each volume in the I Love Tweety series contained ten Tweety and Sylvester cartoons along with one bonus Bugs Bunny cartoon. The selection all came from the former "post-1948" library, as Warner Bros. had always kept those film elements in excellent condition and they needed considerably less remastering work than those from the old Turner library. What made the DVDs particularly attractive to stateside collectors at the time was that, unlike most other international releases, Japan and the United States utilized the same analog television color format, NTSC. Most of the rest of the world used the PAL format, which produced images at a higher frame rate than NTSC, thus rendering any home video releases in that format incompatible with an NTSC television set. 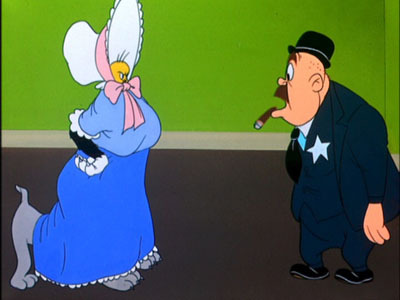 But since Japanese video releases were processed in NTSC they could be viewed on American sets without problem--this was the same technical loophole that made Japanese copies of Disney's Song of the South a hot commodity among U.S. film buffs. The only real stumbling block had to do with DVD region encoding, as North America was categorized under Region 1 for marketing purposes and Japan under Region 2. Still, hacking a Region 1 DVD player to play Region 2 discs wasn't impossible, so if an American fan wanted to spend the time and money, it wouldn't have been too difficult to purchase and enjoy these collections. 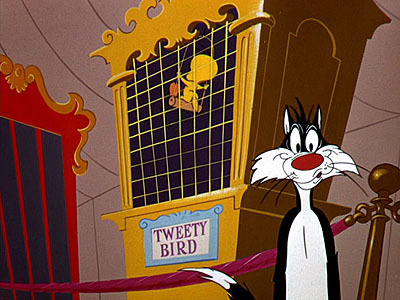 In the end, thirty-three cartoons made their DVD debut in the I Love Tweety series, and it would be another two years before any Looney Tunes content was released on the format in the United States. 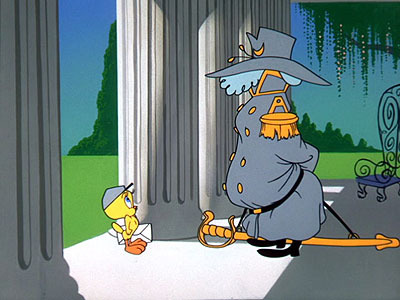 And while many of the Tweety shorts and all three Bugs shorts would later see a domestic release, to this day fourteen cartoons from the I Love Tweety compilations remain unreleased back home. How do the transfers on the I Love Tweety DVDs compare to those on the U.S. releases? That's probably been the biggest question concerning these three titles, especially in the years since Warner Home Video has suspended further remastering of the shorts and fans have been looking for ways to fill holes in their collections. 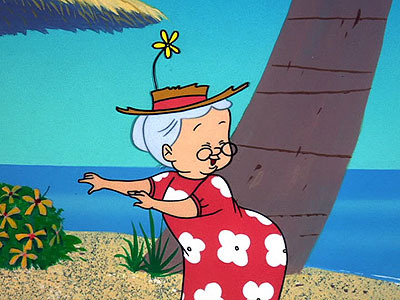 Apart from resizing, these screen grabs have not been adjusted, color-corrected, sharpened, Photoshopped, or otherwise tweaked in any way in order to show exact comparisons. 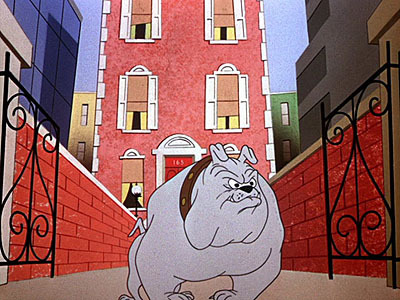 We have tried to grab the exact same frame for each cartoon, but in a few cases we were slightly off; it was unavoidable and doesn't detract from the point of comparison. 1. Warner Home Video was still using non-HD transfers of some cartoons as late as Golden Collection Volume Three, which contradicts previously stated information indicating that all shorts from Golden Collection Volume Two-on were remastered in high definition. 2. 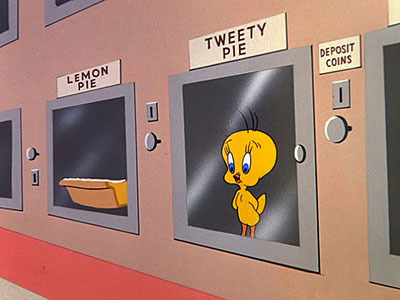 A considerable number of post-1948 Tweety cartoons appear on Golden Collection Volume Two with the exact same transfers that had previously been on I Love Tweety DVDs, which also contradicts the older information about HD remastering. 3. 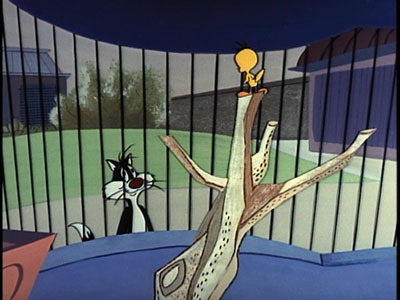 Warner Home Video is still sitting on a number of cartoons that, though not remastered in high definition, were definitely remastered to the standard of early volumes in the Golden Collection. 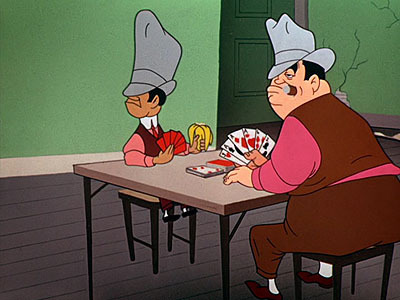 Considering fans are constantly being told that there is "no money" to remaster further cartoons for release, this cache of DVD-ready shorts remaining unreleased is all the more curious. Sure enough, when given the chance to actually use these masters on recent releases, the label instead went the lazier route and just used off-the-shelf broadcast copies. 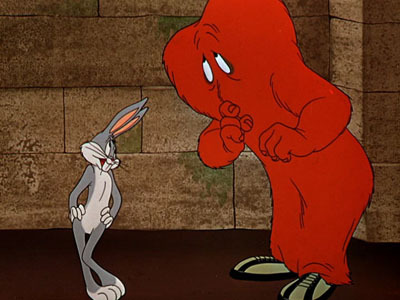 Having said that, and to be completely fair and for the sake of full disclosure, a couple of the cartoons have very minor imperfections, whether as a result of the remastering process or the source print or what. 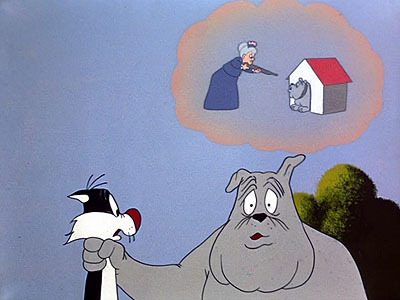 But such issues are slight and almost trivial compared to the problems U.S. Looney Tunes DVD releases have faced--from heavy DVNR to interlacing to widescreen cropping to whatever the heck they were doing with the soundtracks on Porky Pig 101. SO, are the I Love Tweety DVDs worth buying? They can be pricy to import depending on the seller, mostly because of the shipping involved. 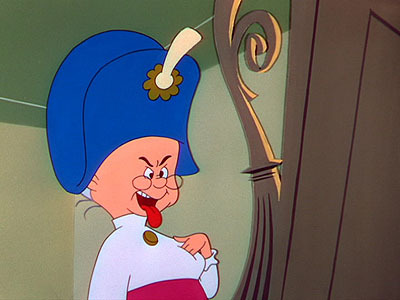 And we're talking about doing this to acquire only fourteen cartoons spread out across three DVDs, which means you'll also get nineteen repeats, some of which have been remastered in higher quality elsewhere. Plus, who's to say Warner Home Video won't suddenly start remastering shorts again and tackle some of these on their very next collection? But, having said all that, if you're a completist and you have the means and you want to fill in as many holes as possible, then yes these are worth tracking down. With computers, all-region players, and "ripping" software, it's all the more easier nowdays to view a Region 2 DVD--definitely much more easier than when these collections were first released. Plus, they have remained in print since 2001, being routinely reissued in "limited" runs at different price points. It shouldn't be hard at all to find copies of DVDs that have been continually available for almost two decades. 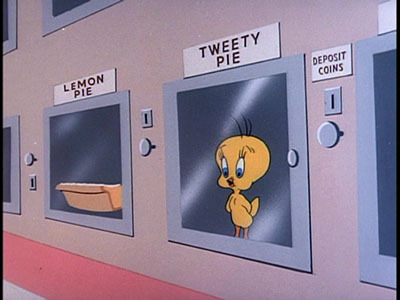 There are a number of online retailers where one can find not only the I Love Tweety DVDs but also the smaller, cheaper "one coin DVDs" as well. Two of the larger, more reputable dealers are CDJapan and of course Amazon Japan. Or if you'd like to try to score a better bargain (especially when it comes to shipping), a number of eBay sellers also offer the DVDs...but of course, like with any eBay transaction, use caution and check feedback first! You did! You did see a way to add more Looney Tunes to your DVD collection! 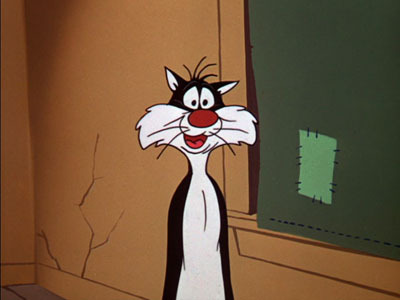 LOONEY TUNES, Bugs Bunny, Daffy Duck, Road Runner, Wile E. Coyote, Speedy Gonzales, Tweety, and all related characters are the exclusive properties of Warner Bros., a Time Warner company.